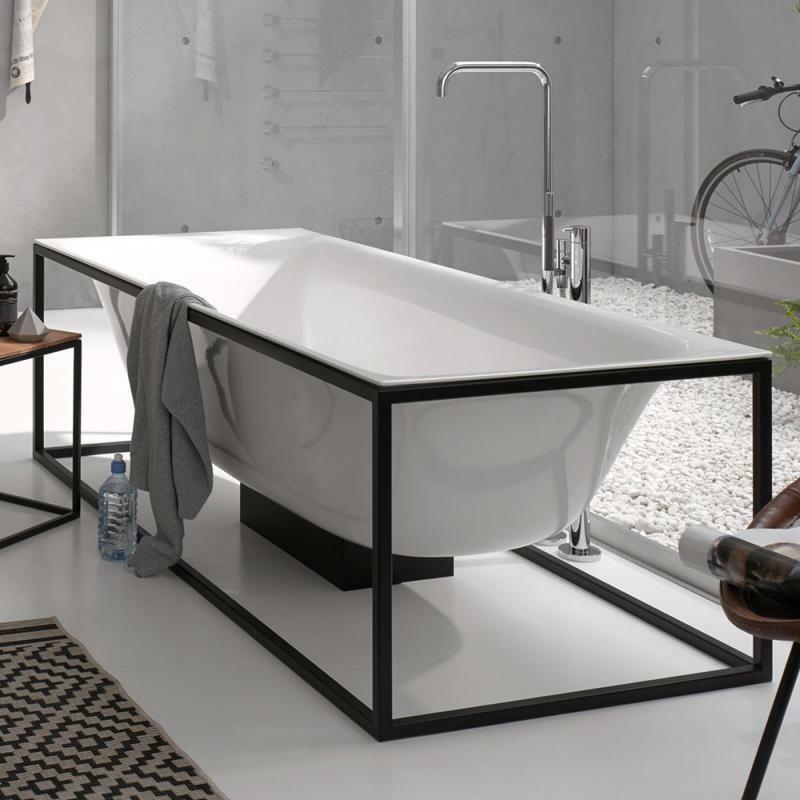 Bathtubs from industry leading brands like Bette, Falper, Hidrobox, Mastella and Victoria + Albert allow architects and designers the freedom to create bathroom environments with meaning, technical refinement and high aesthetic value. 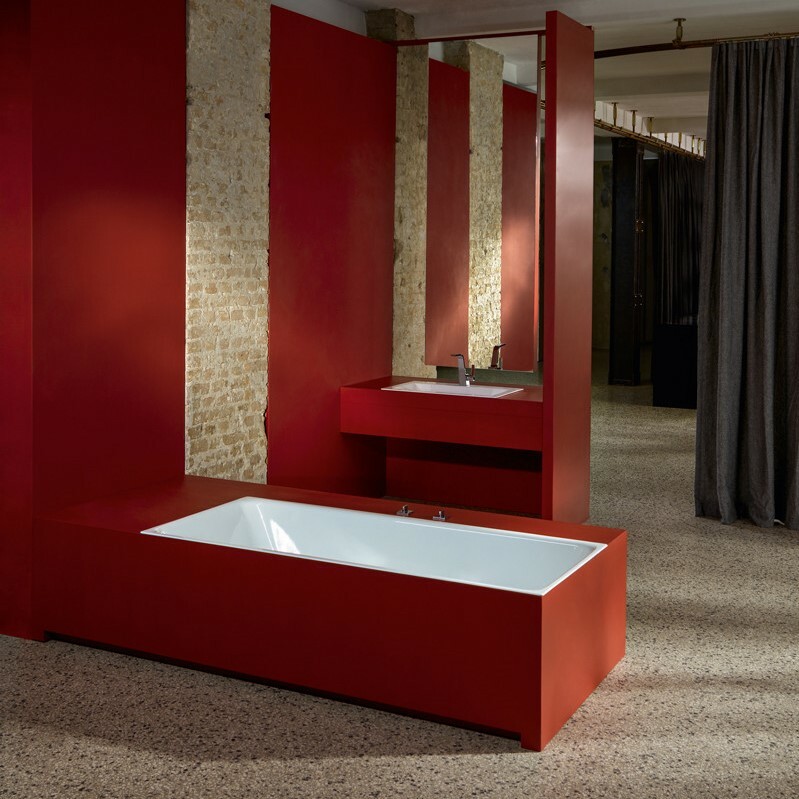 Developed using high end materials such as enamelled titanium-steel, cast iron, stone / resin composites such as CristalPlant, Sentec & Scene Materia these bathtubs are extremely rigid, resistant to chemical agents, hard-wearing and pleasant to the touch. 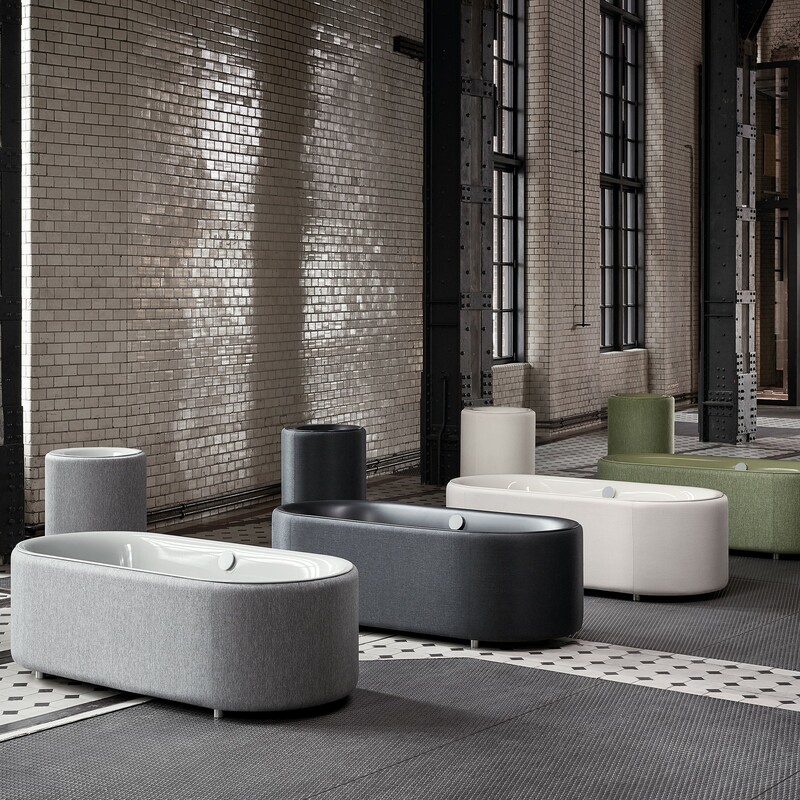 Whether it’s the Red Dot Award 2018 winning Loft Oval Couture, or the ground breaking LuxShape, Bette has always been at the forefront of bathtub design. 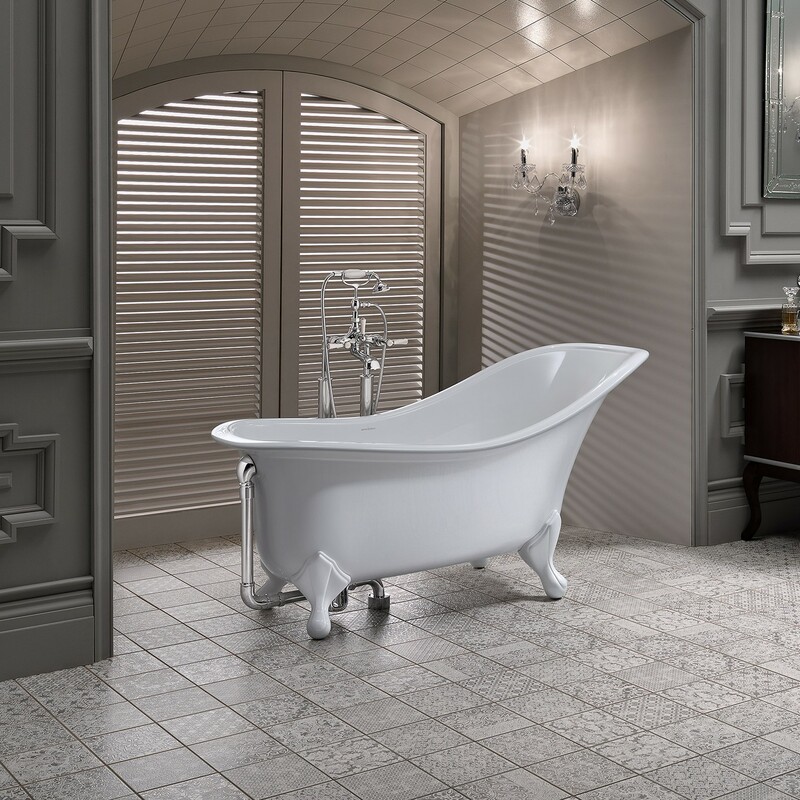 Made from their thin & light yet extraordinarily durable titanium-steel alloy and enamel Bette has now slimmed down the body height of their classic Starlet and Loft tub rims from 30 to 8 mm. 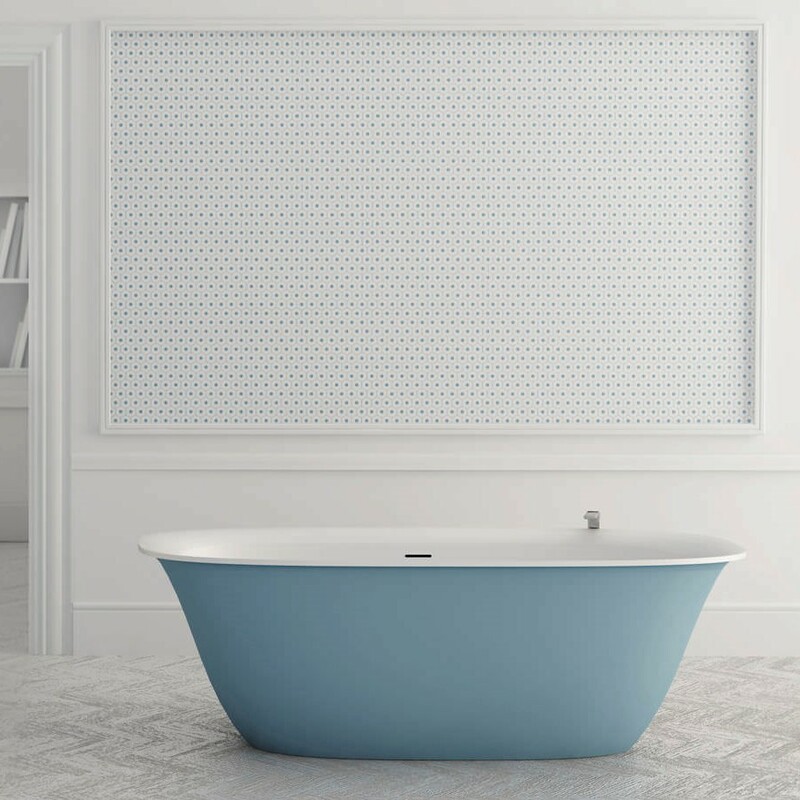 Also reducing the corner radii from R20 to R5, allowing it to be an option for all modern bathroom installations that want to achieve lightness through symmetrical design, filigree edges and narrow corner radii. 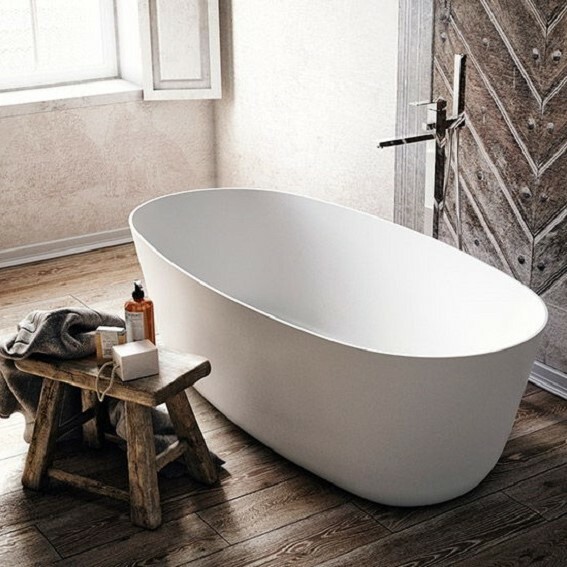 Expression of a new balance between grace of shape and rigour of design, Falper’s new bathtub Lancetta offers a unique aesthetic and functional experience, emphasised by the warmth and perfection of the surface. 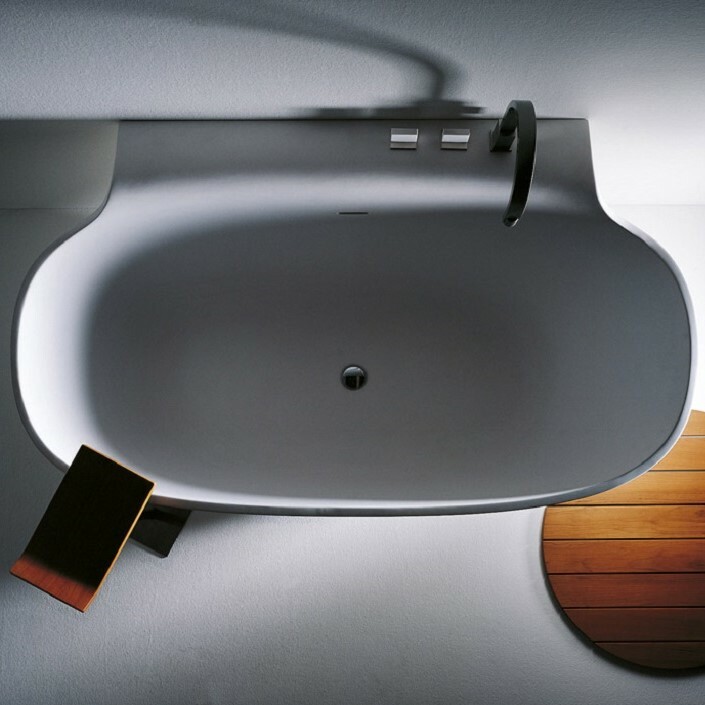 Made from Cristalplant, a unique tactile material similar to touching stone. 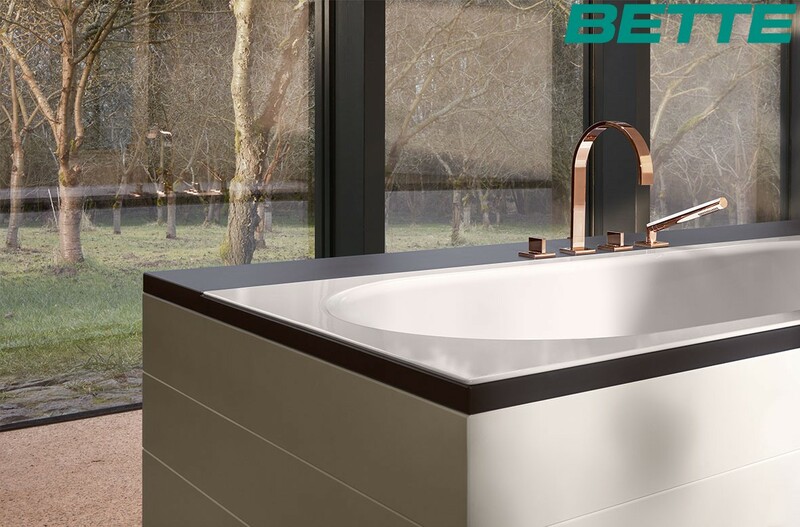 With it’s anti-yellowing characteristics, its mechanical & chemical resistance & the partially plant-derived composition of the resin, which led to the award of Green Guard Gold certification, make this material the international standard of excellence. 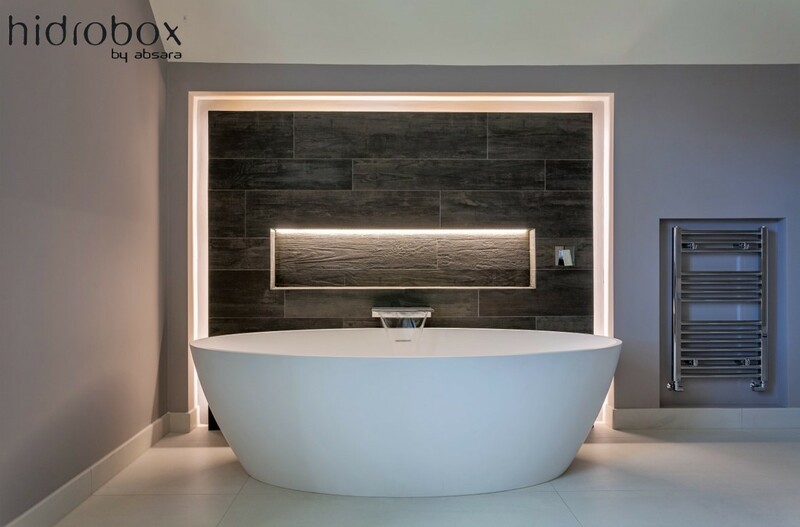 Hidrobox by Absara offers all the versatility needed for a perfect adaptation to the bathroom with an aesthetic based on the smoothness of rounded forms. 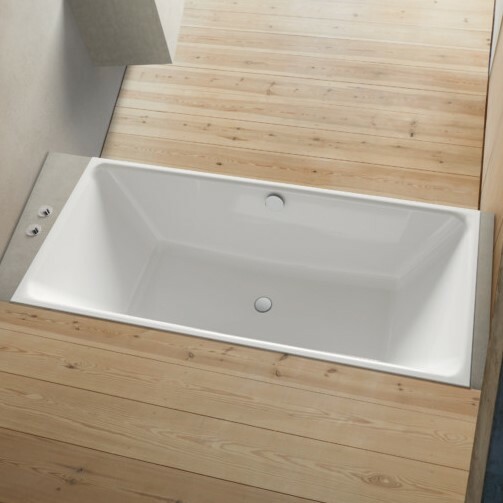 These baths include integrated overflow and depending on the model it’s possible to equip them with whirlpool system and custom cut / outer colour for a complete aesthetic and functional adaptation. 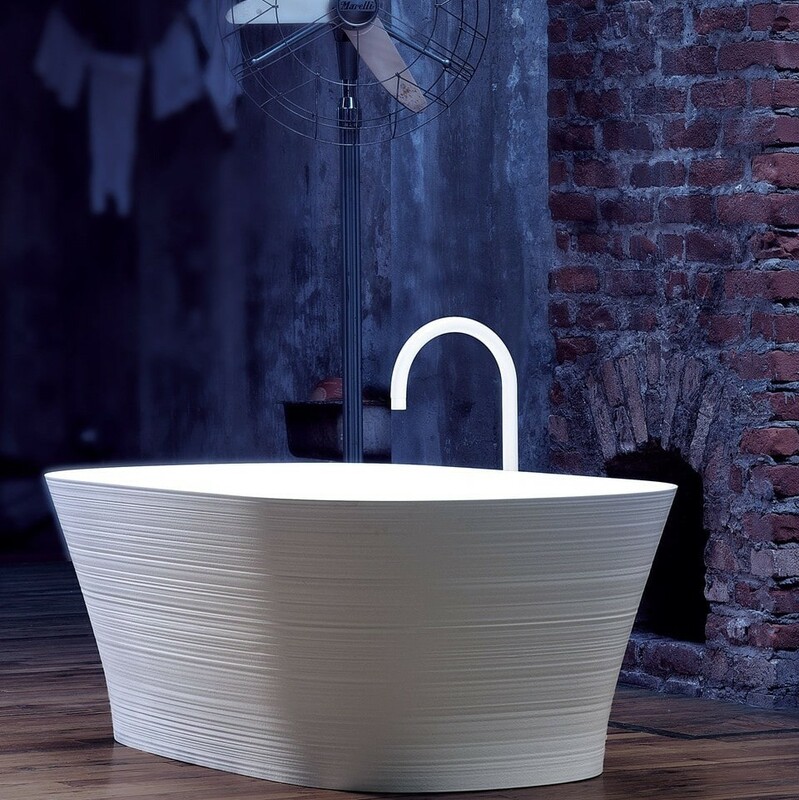 Produced using Absara’s Scene Materia (solid surface), an advanced composition of mineral compounds, organic polymers and specific additives designed to be moulded. 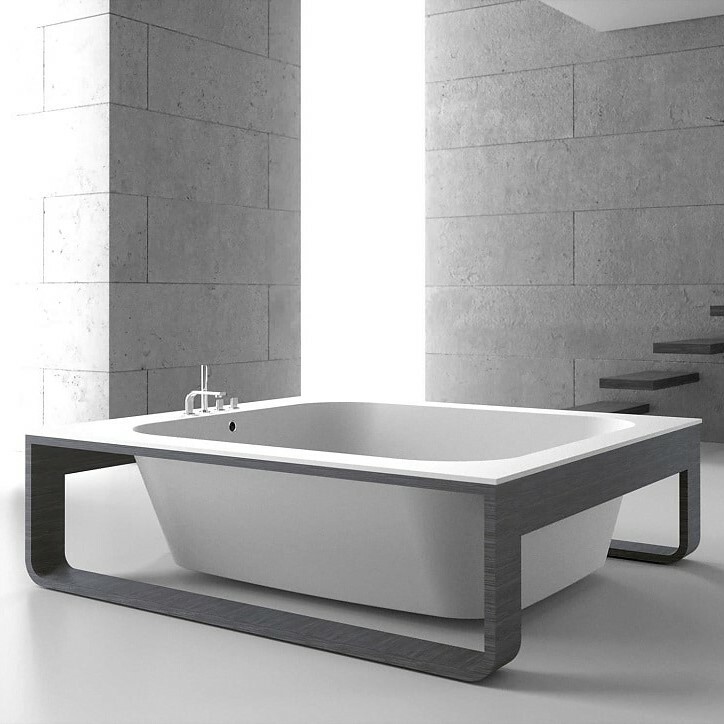 Mastella have designed a number of beautiful bathtubs, including the Vov a modern classic, loved and desired for the purity of its design. 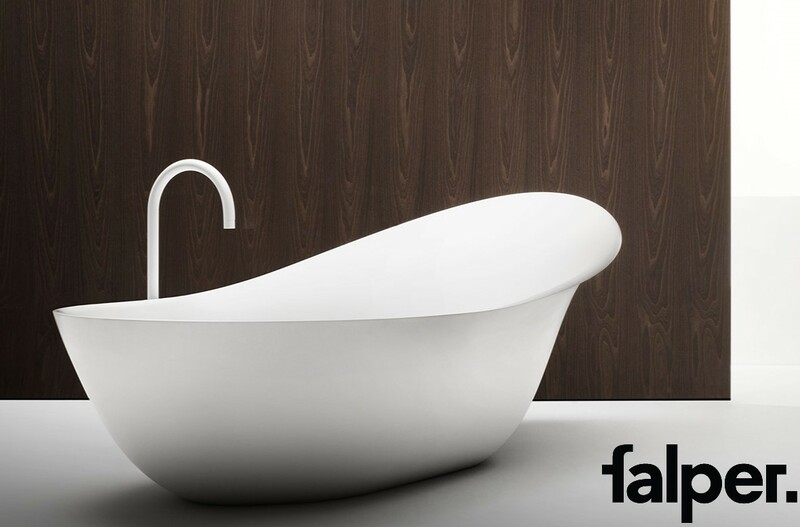 Available in white and black and in the bi-colour version they are produced using hypoallergenic, non-toxic & 100% recyclable CristalPlant. 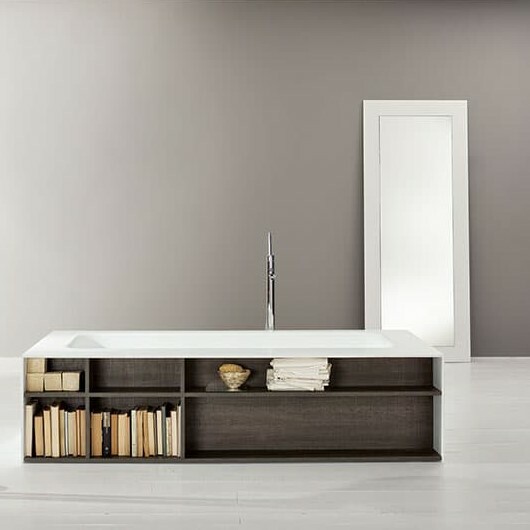 Mastella also produce baths with built in furniture options such as the Kelly Book. 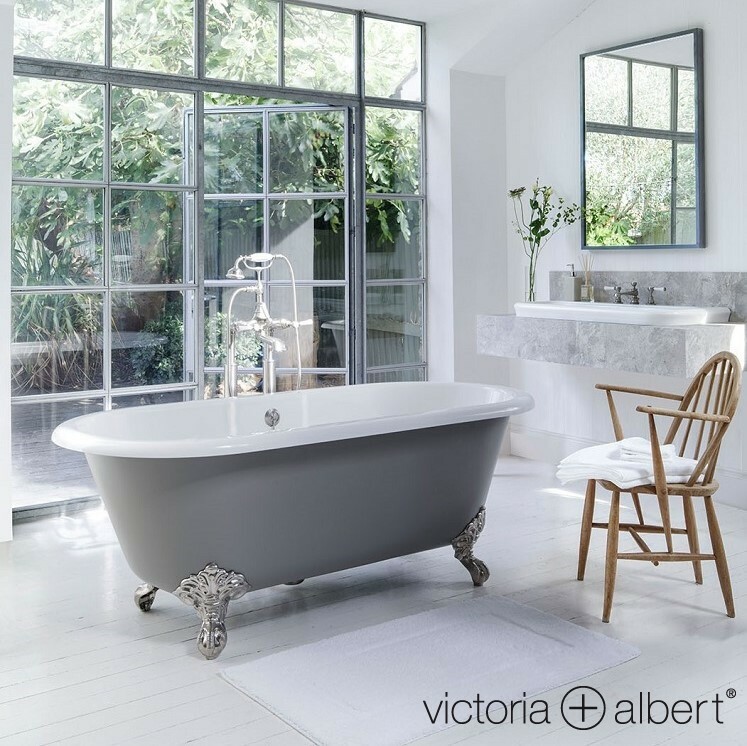 For those looking for a more traditional look Victoria + Albert.produce timeless beautiful bathtubs. 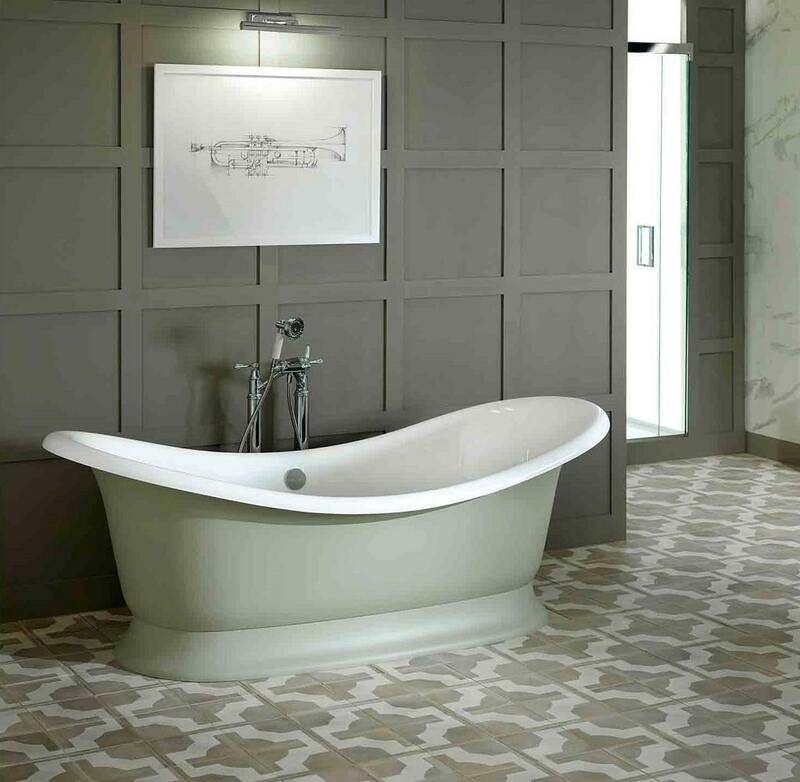 Produced in V+A’s Quarrycast material these free standing baths are available in a number of colour variations for those wanting to make the ultimate statement in their bathroom, be it modern or classic.